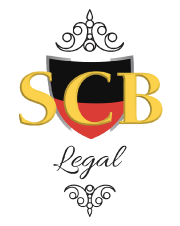 SCB Legal is a Sydney Law firm founded on the principles of trust, reliability, professionalism, integrity, equality and best legal practices. Our boutique law firm ensures the highest level of attention to our clients’ needs, while large enough to offer a wide variety of practice areas. Our Sydney law firm is wholly Aboriginal owned and committed to fighting for the rights of Aboriginal Australians. We are dedicated to inspiring young minds and empowering them, leading by example. We encourage and champion new businesses for our clients, allowing them to realise their dreams. Our commitment to our clients greatly distinguishes us from many other Sydney based law firms. It is our superior level of customer satisfaction and professionalism on which we pride ourselves. We have clients throughout Sydney CBD, in the greater Sydney area, as well as in Canberra, Wollongong and Newcastle. SCB Legal offers fixed, hourly and daily fees, as well as No win no Fee, reduced rates and payment plans. Do you have an Urgent Legal Matter to Discuss? We maintain that each person deserves the best legal representation, irrespective of their financial standing. It is for this reason that we assist all clients, including those who cannot afford traditional legal fees. We never turn away clients who would otherwise be denied expert legal advice and counsel. We care and sympathise with your legal matters and concerns. We advocate for and uphold the rights of all people, regardless of their sexual preference, religion, gender, age and socio-economic background. Each person deserves the right to a fair and quality defence. It is our mission to demystify the law so that complex legal jargon is replaced with an approachable, easy to understand solution. This is why we created a unique legal glossary and dictionary to remove the confusing legalese. Our legal glossary simplifies the law for you by providing legal terms in plain English. Our resources’ page contains many useful legal links, so that you can research your legal matter and be better informed. Client satisfaction is the true measure of success. It’s very important to us that our clients are content. Happy clients equal a successful outcome! Our success is measured by the contentment of our clients. 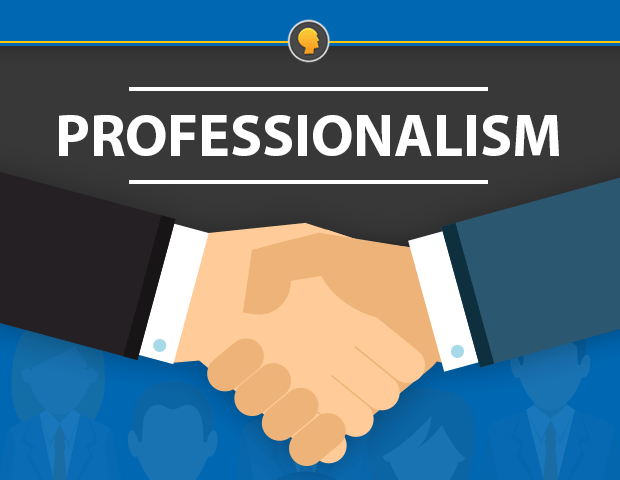 We maintain a certain standard of practice that adheres to our high level of professionalism in everything that we do. We understand that the law is complex. It often seems like a lawyer is speaking a different language, which is why we patiently attend to all your legal concerns. We are extremely passionate about the law and defending people’s rights. 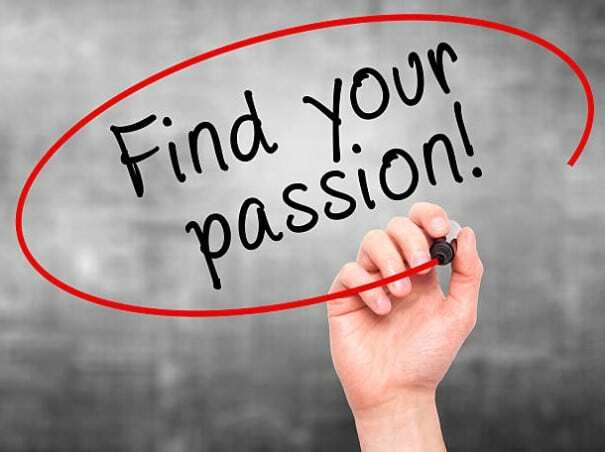 Are you seeking a professional, passionate Sydney law firm? SCB Legal gave me the opportunity to start a new career and the resources to learn. 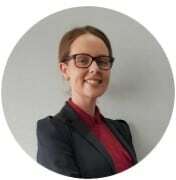 Fonda joined the SCB Legal family as a Solicitor in 2018, after being admitted to the Supreme Court in July 2017. She possesses a great passion for learning and a desire to help others. Her voluntary work at many law firms, as well as community legal centres led to her gaining experience in various areas of the law. Fonda’s work in financial institutions expanded her corporate knowledge and skill sets. 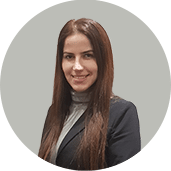 Her ability to speak a second language (Chaldean/Aramaic) is yet another wonderful addition to the SCB Legal team, relating to clients from diverse cultural backgrounds. Like many of the SCB Legal team, Fonda cares for the community and been a regular blood donor at the Red Cross since 2002. 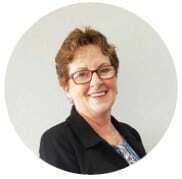 After becoming the dux of Cambridge Park High school, Ms Breust completed 2 Bachelor degrees at the University of Western Sydney, Bachelor of laws and Social science, majoring in criminology. Reflective of her immense passion for the law, Ms Breust returned to University to complete her masters degree. In 2018, she received a Master of Laws in Criminal Prosecutions. While at University, she began giving back to the Aboriginal community, completing 2 internships. Urbis, focusing on people who were economically disadvantaged and Aboriginal legal service, care and protection, drafting a solicitor’s manual about care and protection matters. 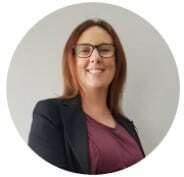 Ms Breust completed a Graduate diploma in legal practice at the college of law and did her practical legal training solely in care and protection. Most clients were on legal aid, in keeping with her dedication and commitment to helping those less fortunate. After being admitted to the Supreme Court of NSW and high court she worked at legal aid as an Aboriginal law graduate. While being involved in all areas of the law, her primary areas of focus were family law and care and protection, civil law and criminal law. 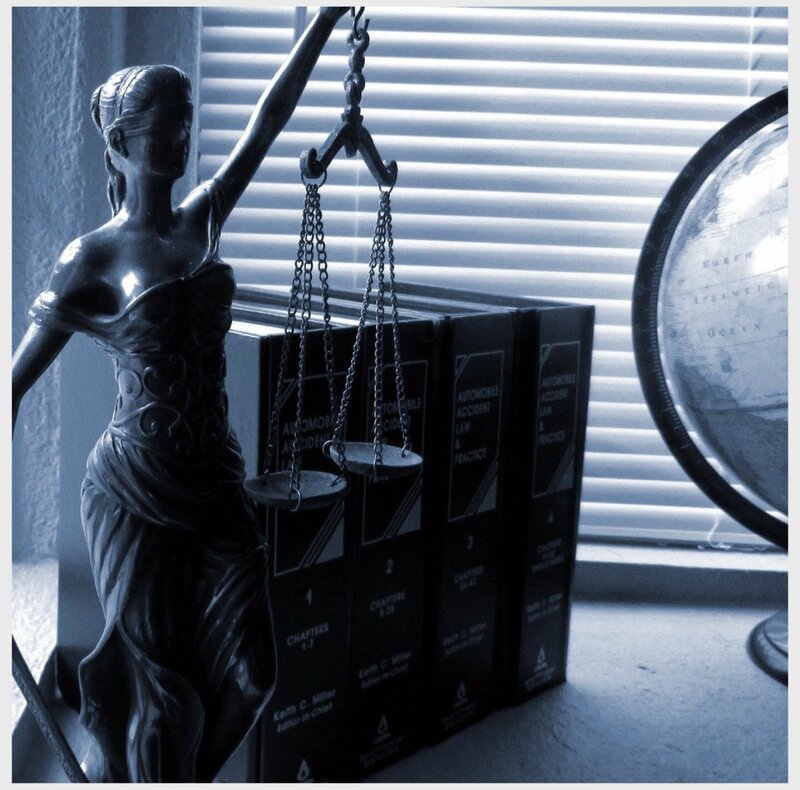 She entered private practice and worked in a general law firm doing all matters from criminal, family, commercial, conveyancing, personal injury, civil law and appeared in the Supreme Court, district court, local court, children’s court and tribunals. is to help those in need regardless of their financial position. It’s imperative to obtain the best possible outcome without the client incurring unnecessary legal fees. The future looks bright for SCB Legal with the firm’s continued expansion and plans for its Sydney CBD location. Do you require a Sydney based lawyer?